Ubisoft has announced its lineup for PAX Prime 2014, which is taking place in Seattle, from August 29th to September 1st. The announcement was made on its official blog. Assassin’s Creed: Unity, Assassin’s Creed: Rogue, The Crew, Far Cry 4, Tetris and Toy Soldiers: War Chest will be showcased. Also, another booth called “The Next Level” will be put up where gamers can test their skills in various games, including Far Cry 4. We can expect new gameplay videos for both the Assassin’s Creed games,come August 29th. And it was petty much obvious (from Ubi’s article) that a gameplay demo of Shangri-La will also be shown at the Far Cry 4 booth. 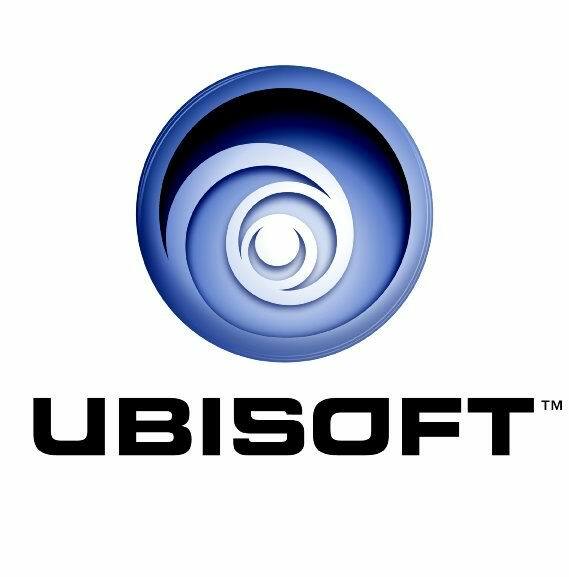 For further details, you can visit Ubisoft’s official blog by clicking here.